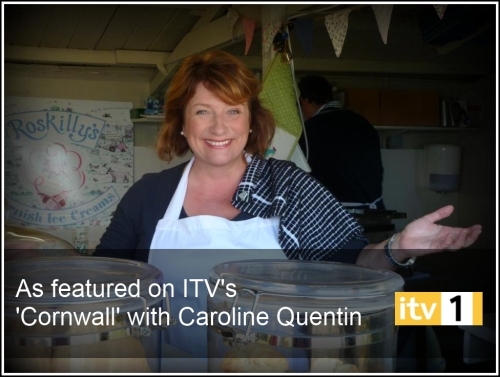 I thoroughly enjoyed the first episode of the second series of Caroline Quentins Cornwall last night (Monday 7th January 2013 ITV1 8pm) when the actress spends another summer discovering the hidden gems of Cornwall. This series (I have it on good authority) features amongst other places....The Lizard Peninsula (small cheer). 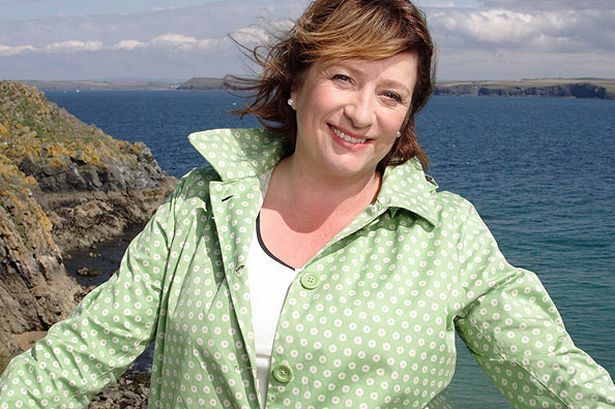 Episode one (which if you missed it can be viewed at https://www.itv.com/itvplayer/cornwall-with-caroline-quentin/series-2/episode-1) saw Caroline exploring the beautiful countryside surrounding The Helford Valley. Those that know this area will know this is a jewel in the Cornish Crown. 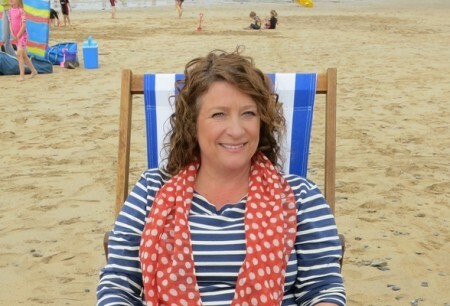 She begins with ferryman Nick Bailey who takes Caroline up the Helford River to Frenchmans Creek famed by Daphne Du Mauriers aptly named book. With the boat engine turned off they take in the silence and beauty of their surroundings and discuss how much this part of Cornwall means to them. For further information on Nicks passenger ferry (from Helford Point to Helford Passage) and his day boats available for hire please visit www.helford-river-boats.co.uk. Next Caroline visits The National Seal Sanctuary in Gweek where the time has come to release the last of the rescued seal pups back into the wild. This bit makes great viewing when the old adage of never work with animals rears its ugly head with a reluctant and obviously over-fed and far too comfortable seal called Champion who has other plans. For further information on the Cornish Seal Sanctuary visit www.sealsanctuary.co.uk and click on Cornwall. Heres to episode two on Monday 18th January, ITV1 8pm and more hidden gems on and around The Lizard being discovered. For further information on Christmas Cottage in Helford that sleeps four please follow the links from our web site at www.lizardholidaycottages.co.uk.